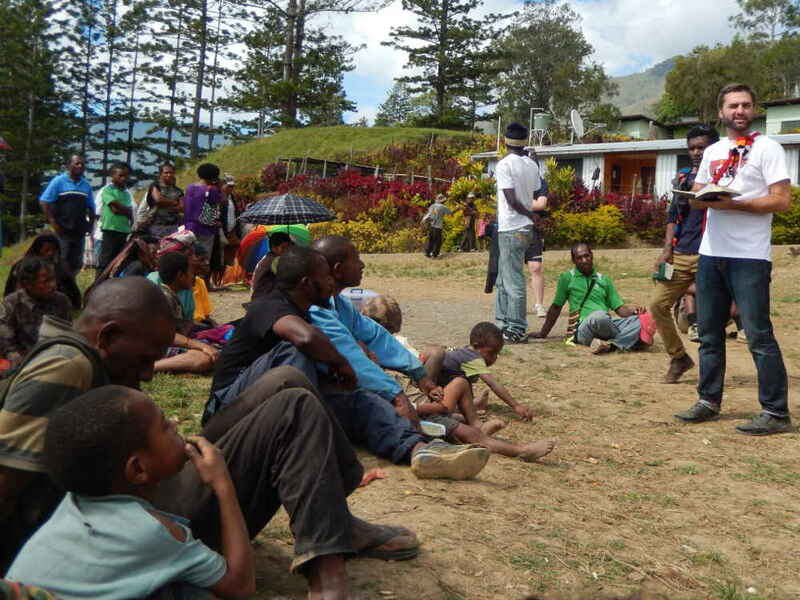 HOPE Youth CORPS and Volunteer Corps are coming to PNG in 2016. We have two programs available, both on the same dates. 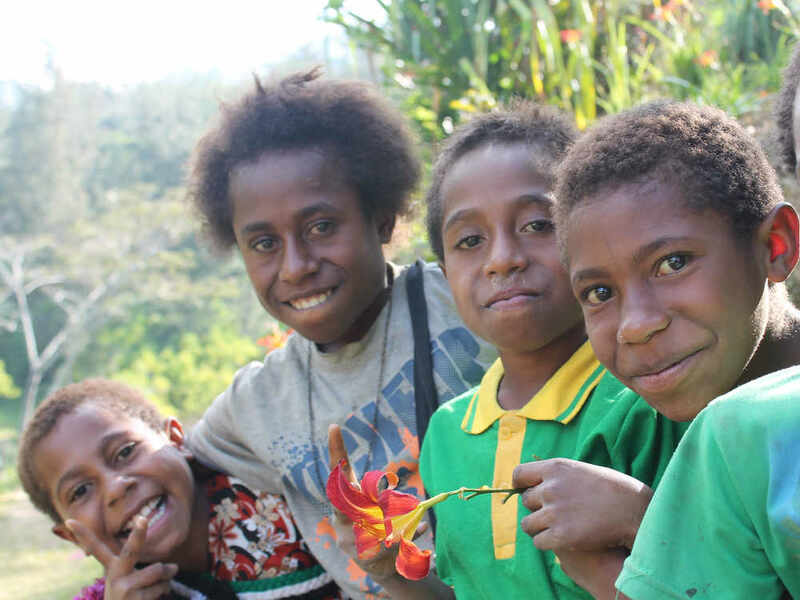 HOPE Volunteer Corps PNG Highlands from July 16th to July 31st. ​Cost A$1,700 plus flight to Port Moresby. SPA church region members have a A$400 subsidy to reduce the cost to A$1,300. 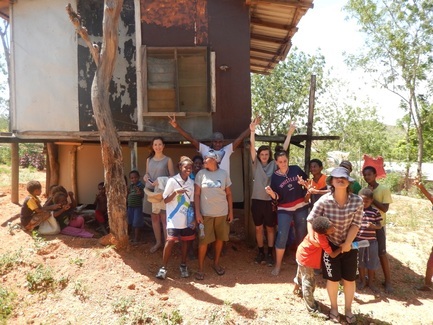 The group will serve in underprivileged communities in Port Moresby, (the capital) and the surrounding region. The participants will serve at a clinic, doing maintenance work, being involved in community outreach, visit an agriculture program in a village outside of the capital and teach literacy to children. The community outreach will including joining a successful HIV prevention program for at risk groups. 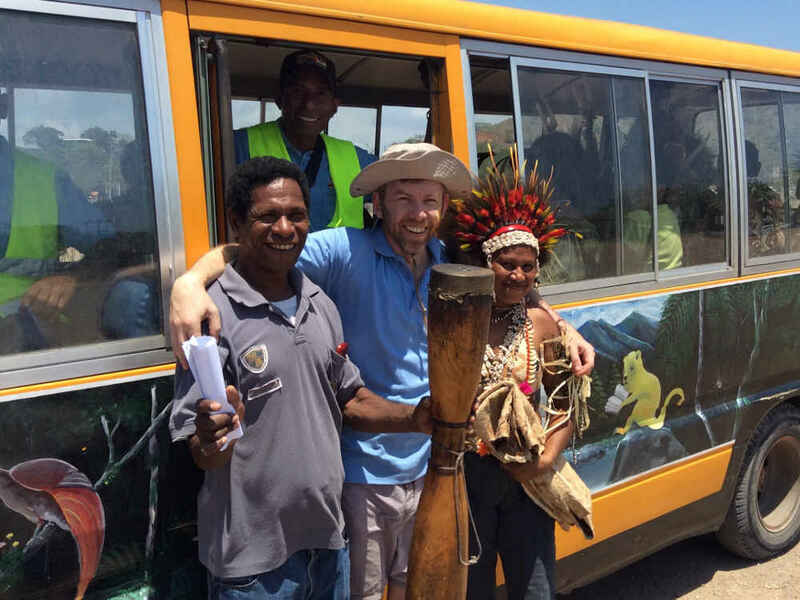 Participants will work alongside volunteers from the Port Moresby Church of Christ and experience how people in Papua New Guinea live day to day. It is a challenging environment, so be ready to be pushed out of your comfort zone! Cost A$2,490 plus flight to Port Moresby. SPA church region members have a A$400 subsidy to reduce the cost to A$2,090. ​The group will spend the first three days in Port Moresby with the HYC group and then will take a plane ride into the mountains (included in the program cost). They will serve at a remote clinic in Gumine. There may be an opportunity to help open another clinic (being finalised), doing maintenance work, being involved in community outreach, literacy and working with a water project. There will be a one-day each way hike to go and visit a remote village (Kalvary) to support a church group and surrounding community. This trip will appeal to those with a real sense of adventure and will be the experience of a lifetime!